My own cartoon! | Amsterdam, baby! 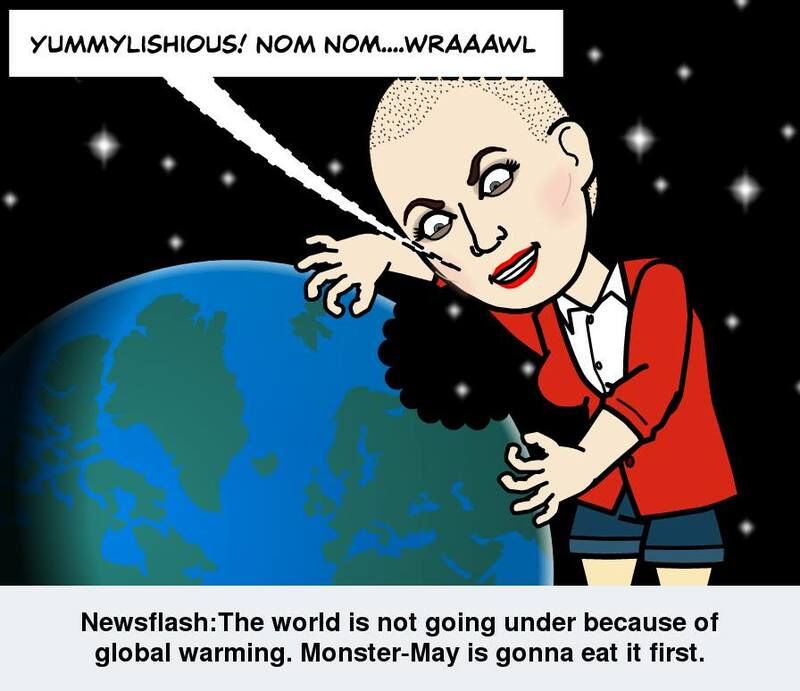 This entry was posted in Uncategorized and tagged Amsterdam, bitstrips, Cartoon, fun, global warming, hungry, LOL by maypaj. Bookmark the permalink.